Expand your network and meet new friends. Beginners and Seasoned Investors learn how to stop working for Money and let Money start working for you! The video above is a good example of past meetings and what we do! YouTube Monthly Meetings online all the time! Contest for Guests – Each meeting we have a Contest for Guests to see who brings the most Guests and the winner takes home the prize! You can always get into our meetings FREE if this is your first time or if you bring a first time guest. If you bring the most guests you win our Contest for Guests. You also get video advertising, who you are, and what services you have to offer, as seen below. Contest For Guests – Our most recent winner – Willie Shaw – from our – SBREIA Meeting 10-27-18 – won a Google Home for bringing the most guests to our meeting – 1 Guests! Bring your friends and be the next winner and earn while you learn! 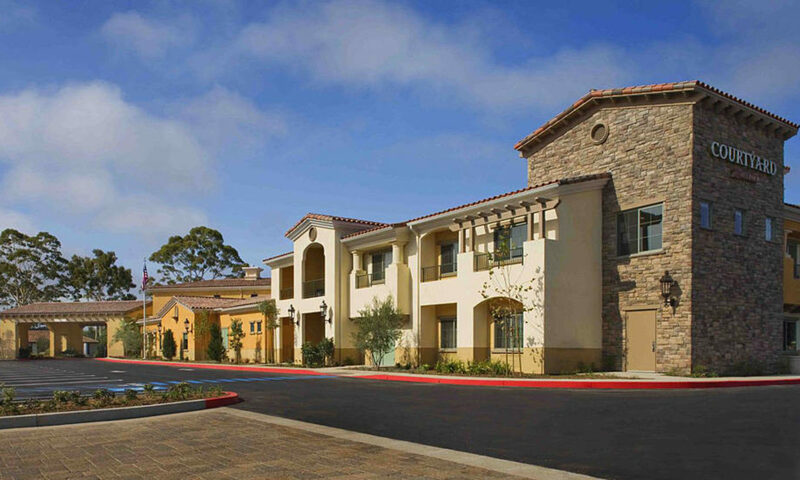 We hold our meetings at the – Courtyard Marriott – 401 Storke Rd, Goleta, CA 93117 – (805) 968-0500. Our yearly EXPO meetings are held at the Fess Parker DoubleTree Resort. See our Meetings page to get the most recent information on dates, times, and locations, because they do change. Our main focus is real estate investing and we also look at all other types of investing, going green, health, personal development, local, national, and global. Join the Santa Barbara Real Estate Investors Association. It’s Free! You are your best Investment so come treat yourself to some Real Estate Education and Networking and find out how to earn while you learn.